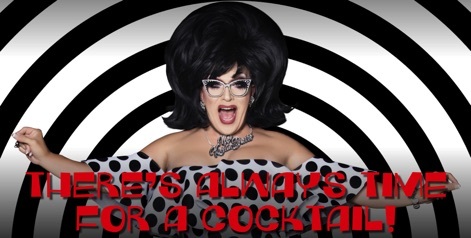 There's Always Time for a COCKtail!, Mrs. Kasha Davis' journey of acceptance, forgiveness, and love of genuine self. 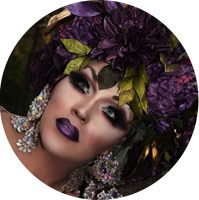 Join RuPaul's Drag Race favorite international housewife MKD and her pianistEd Rubenacker in a mesmerizing hour of stories and song. 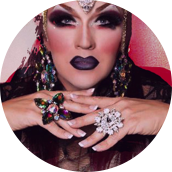 Mrs Kasha Davis (MKD) is a Drag Queen best known for RuPauls Drag race Season 7. 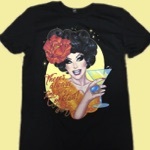 MKD is the self proclaimed International Celebrity Housewife. She has traveled the world entertaining audiences with her wit and down home charm.